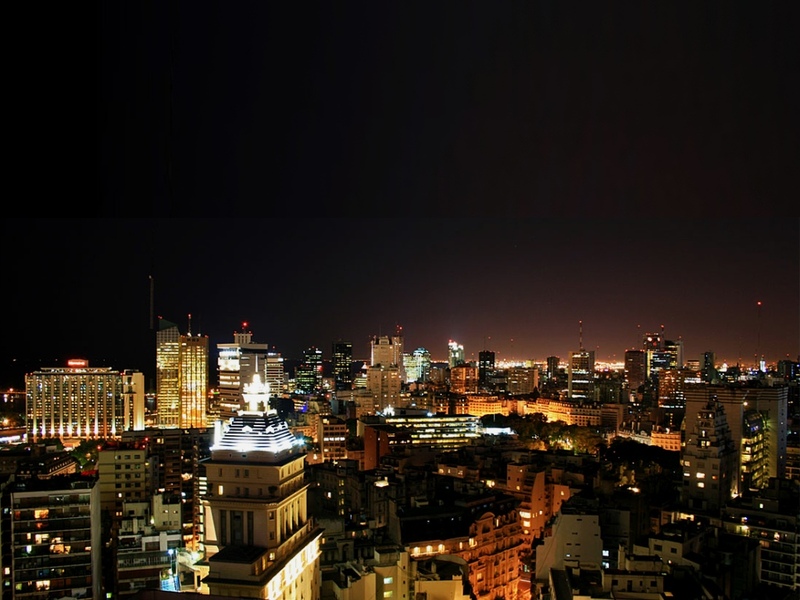 Argentina now counts 12.9m Internet users out of a 40m population, according to comScore‘s figures for March 2011. A conservative number, considering that it doesn’t include users under 15 and those accessing the Internet solely from their mobile phones or cyber cafés. Here are the most interesting figures presented during yesterday’s webinar on “The State of the Internet in Argentina” by comScore’s Country Manager for Argentina and Uruguay, Sebastian Yoffe. Who are the Argentine users? Argentine users spend more time online than the average Latin American or international user: 27.4 hours per month, 4 hours above the global average. The age structure of Argentine Internet users is similar to the country’s general population: it’s a relatively mature market. However, it’s among the young generation (15-24) that the heaviest users can be found. They spend much more time online than their counterparts in Latin America and the rest of the world: 33.1 hours. In terms of gender, men under 35 spend more time online than their female counterparts, while the trend is reversed for users over 35. Social networks are very popular, a common trend in Latin American countries, and a very strong one in Argentina. 9 out of 10 Internet users access social networks, and Argentines spend 30% of their online time on social networks. Their growth is also twice as fast in the country as in the rest of the world: 12% vs. 6%. In terms of e-commerce, the penetration is still much lower than in the US or Europe and many visits don’t end with an online transaction, but according to comScore’s figures, 97% of the surveyed people consider that retail websites are important to gathering the information that leads to their purchase decisions. As in many countries, daily deals websites have shown tremendous growth, a very strong trend in a market that Groupon entered relatively early: +8274% year on year. With 71% reach and 10% growth, news websites are more popular and grow faster in Argentina than in other Latin American countries and in the world. The leading destinations belong to Grupo Clarin and Grupo La Nacion, but it’s interesting to note that players with a lower reach such as Grupo Infobae manage to retain users for a fairly similar amount of minutes to Clarin. Access to sports’ content is also increasing (+8% year on year) and it’s worth noting that June’s World Cup’s surge has been maintained since then. The penetration of sports’ websites is similar to numbers observed in rival Brazil: 38%. The most popular destination is ole.com.ar, where the average user spend over one hour a month. ComScore expects the entertainment and online video to keep on growing as broadband access become more mainstream. At the moment, the time Argentines spend watching videos online is still lower than in Europe or in North America: 8.3 hours, according to comScore Video Metrix, vs. 14.7h in the US. The average number of searches per user is 175, a high figure compared to other countries. Latin Americans tend to be heavy searchers, and Argentines even more (ahead of Brazil and Chile, for example). Google Sites attract 89% of these searches (see our previous story). Facebook’s share for search is 6%, Microsoft Sites 3% and Yahoo! Sites 1%. We now look forward to comScore’s upcoming Total Universe Report, which should soon include out-of-home and out-of-work Internet access numbers, giving us a more global view of Argentina’s online landscape. Update: comScore’s slides can be downloaded here. Read next: Facebook's Dominance Worldwide...Mapped.